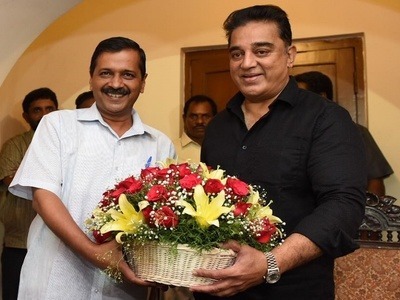 Delhi Chief Minister Arvind Kejriwal on Thursday met Tamil superstar Kamal Haasan in Chennai. 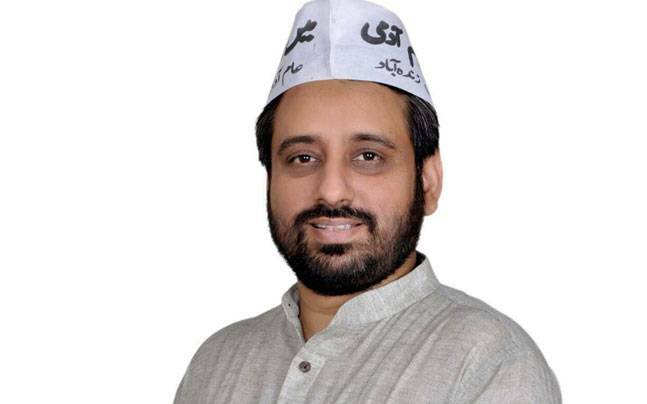 The AAP chief said that rather speaking from outside, Haasan should join politics. Kejriwal said that like-minded people, who want to fight corruption and communalism, should come together and hold dialogues. Kejriwal added that he is happy to know that there are many such people in the country. Haasan, who expressed his gratitude for Kerjriwal, said AAP chief has a record of fighting corruption. He termed the meeting as a learning experience for him and thanked Kejriwal for joining him for the lunch. Kejriwal was received by Haasan’s daughter Akshara at the airport, ANI reported. 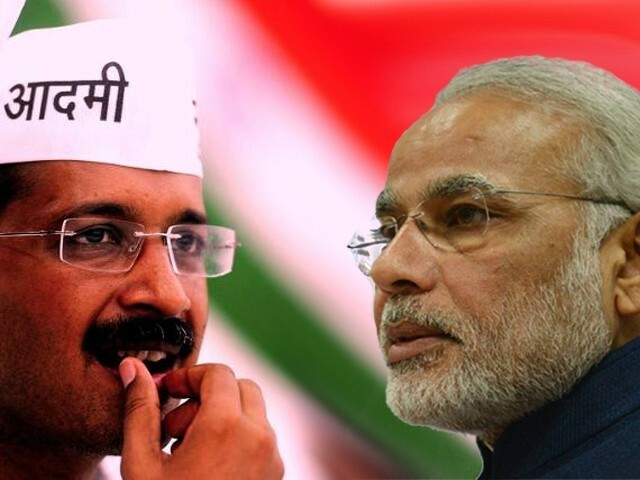 Earlier, a member of the Aam Aadmi Party had told PTI that the two leaders will have political discussions. Speculation has been rife that veteran actor may join politics soon. However, it has not been clear whether he will go alone or with superstar Rajinikanth. Haasan is often seen expressing his views on matters pertaining to common public interest. 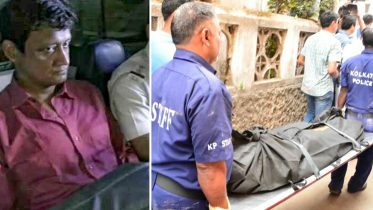 Last month, the Tamil superstar had fuelled speculations about his expected political plunge when he attended an event organised by DMK party in Chennai. Haasan has also expressed his views on the current political condition of the state. 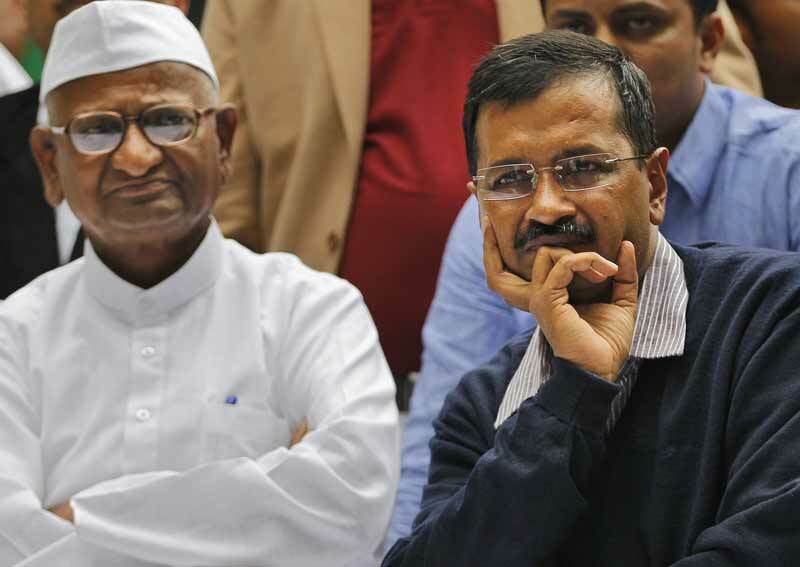 Kejriwal is also scheduled to visit a Tamil Nadu government-run skill development centre in Chennai. Be the first to comment on "Arvind Kejriwal says Kamal Haasan should join politics; fighting corruption"